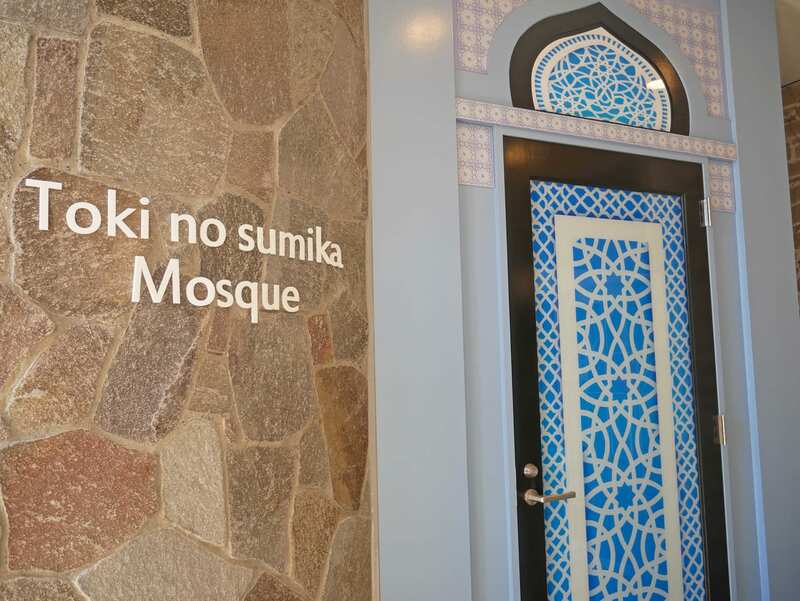 Muslim Travelers Explore Gotemba, Shizuoka Prefecture (Part 1) ; From Muslim Friendly Services to Instagrammable Spots in One Area, Toki no Sumika ! 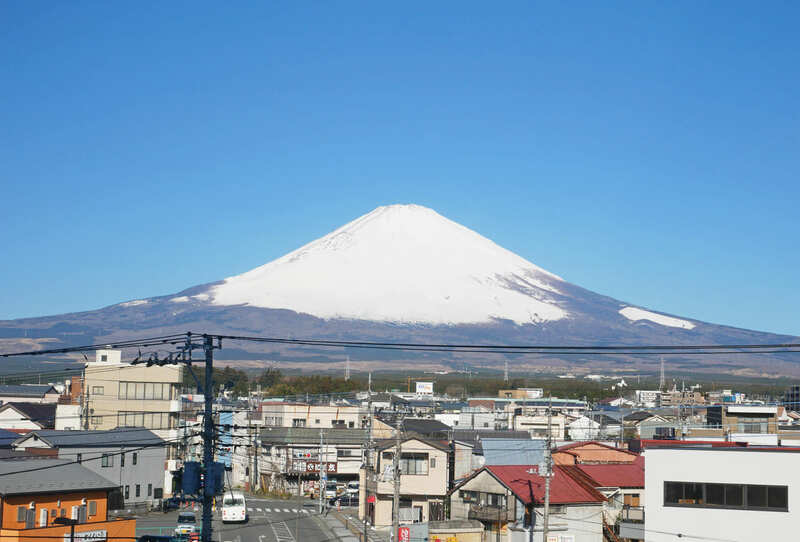 Gotemba is a city located close to Mount Fuji in Shizuoka Prefecture in the center part of Japan, well-known especially with its Gotemba Premium Outlets®︎ that attracts a lot of foreign tourists everyday which serves a convenient shopping with spectacular view of huge Mount Fuji. However, Gotemba has a lot more things to do! 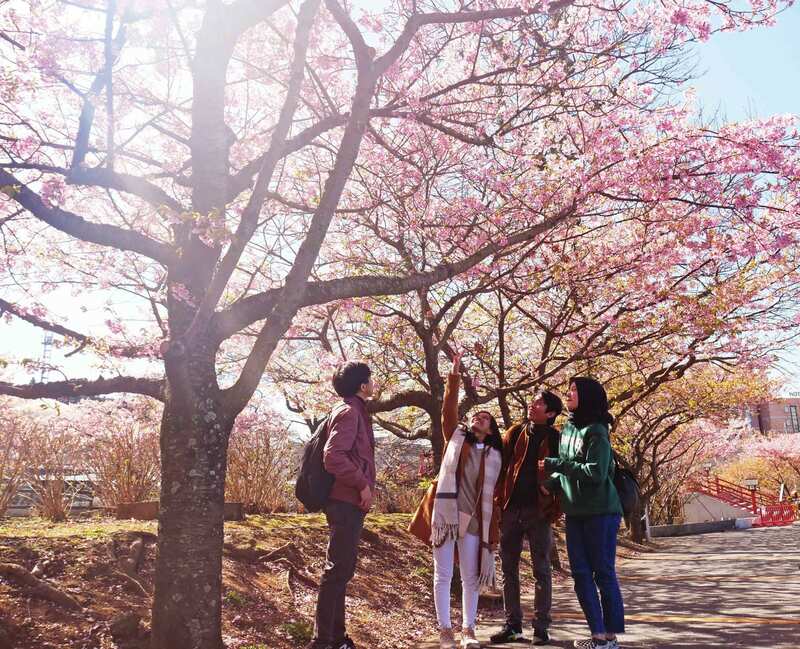 There are various of exciting yet fun experiences you can have only in Gotemba. Gotemba can be easily accessed from Tokyo. 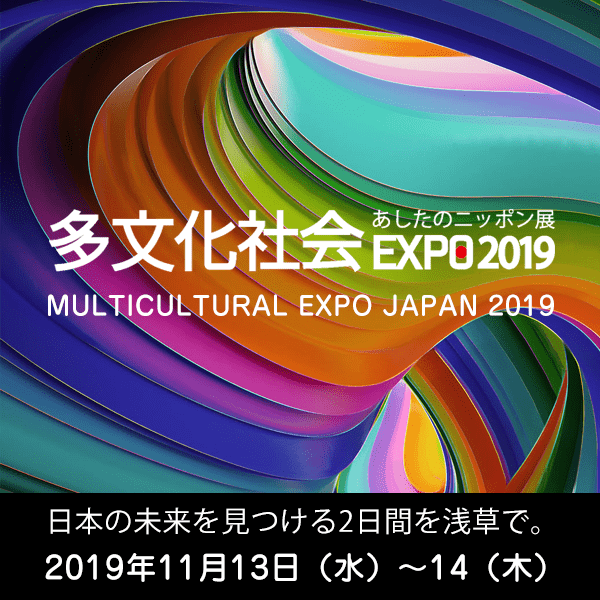 Take Romance Car depart from Shinjuku station on Odakyu Line, or by express highway bus depart from Shinjuku Bus Terminal or bus stop at Tokyo station Yaesu exit, and you will get to JR Gotemba Station with travel time around 1 hour and 40 minutes for both ways. 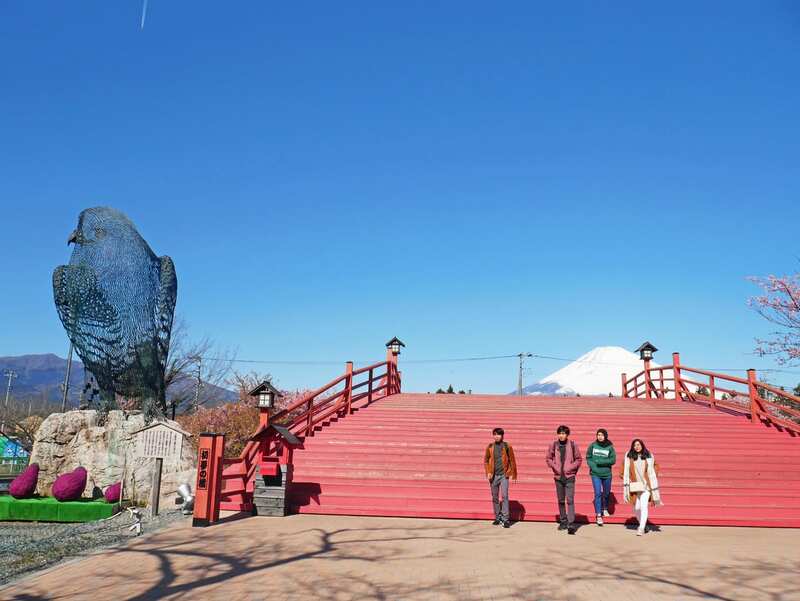 Toki no Sumika is a popular leisure resort in Gotemba with everything you need to relax, from hotel, hot spring, restaurant and cafe, to amusement park and sport facilities available in one area. From Gotemba Station Otome exit, you can take a free shuttle bus (there is “Toki no Sumika” sticker on the body of the bus) board to Toki no Sumika. In spring, cherry blossom blooms beautifully surround the area, you will be busy pushing the shutter! 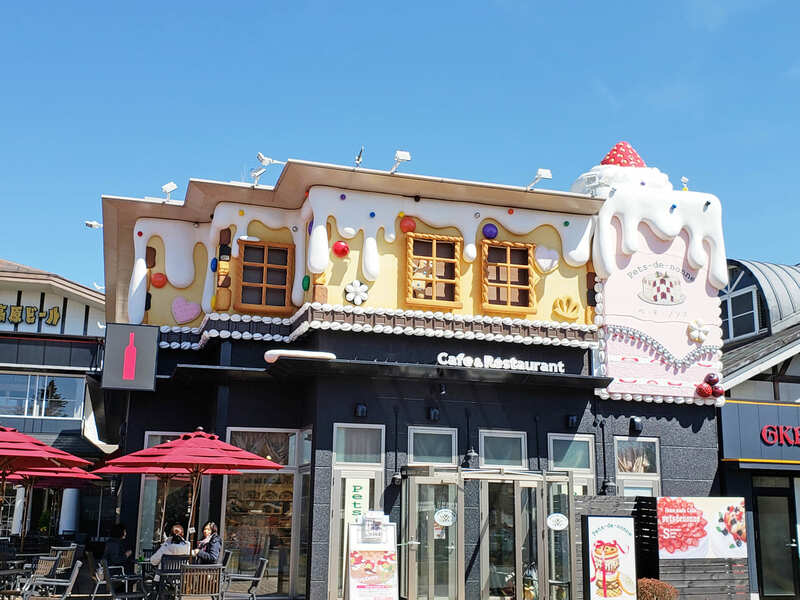 Besides, Toki no Sumika filled with cute buildings and a lot of instagrammable spots! Toki no Sumika has some hotels you can choose to stay. 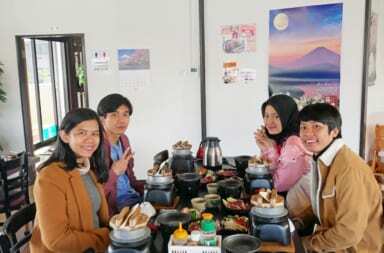 If you want to have different yet special experience in lodging, so Slow House Villa should be your favorite. Slow House Villa’s yurts-like round rooms are splendid which is not something you get to do every day. The area is largely influenced with The Tale of Peter Rabbit, a British children’s story. 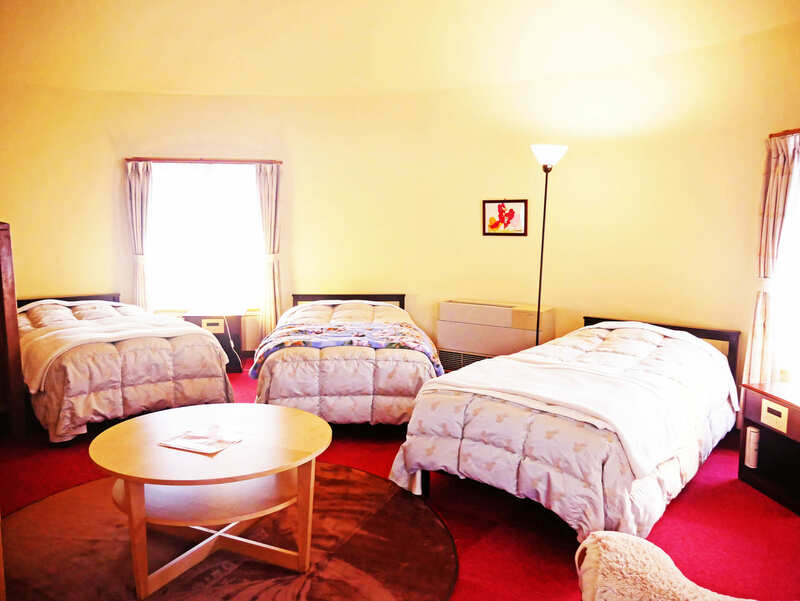 Each room is spacious and able to accommodate up to 6 persons sharing in one room with price vary from 5,000 yen to 11,700 yen including tax (according to number of people and room types) which you can check the detail here (http://gotembakogenresort.com/accommodations/slow-house-villa/). You might find and get a free teddy bear in your room! For every reservation, you will get a discount to enter hot spring facilities (except hot springs available free for Slow House Villa’s guests) and amusement park. Just a few minutes walk from the villa and still inside the area of Toki no Sumika, there is a private hot spring you can reserve at Kiraku-bo Hot Spring. 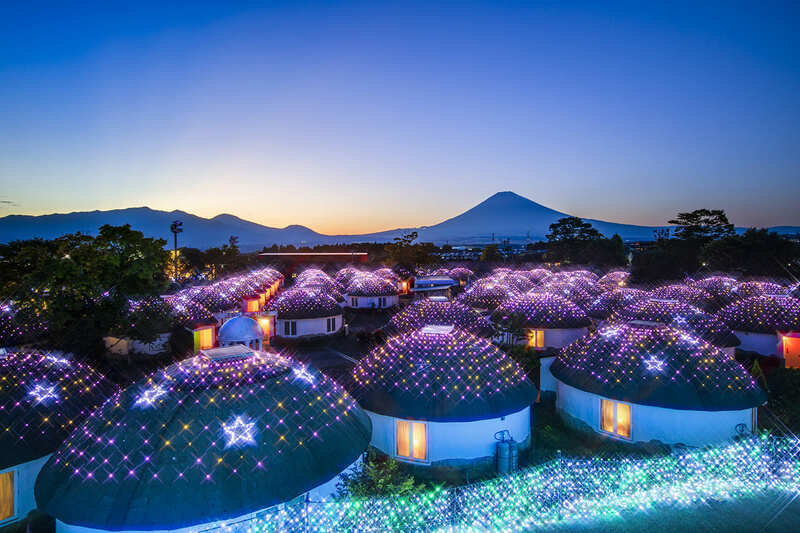 Enjoy the hot spring spoiled with spectacular direct view to Mount Fuji, surrounded by a peaceful rich and beautiful nature. 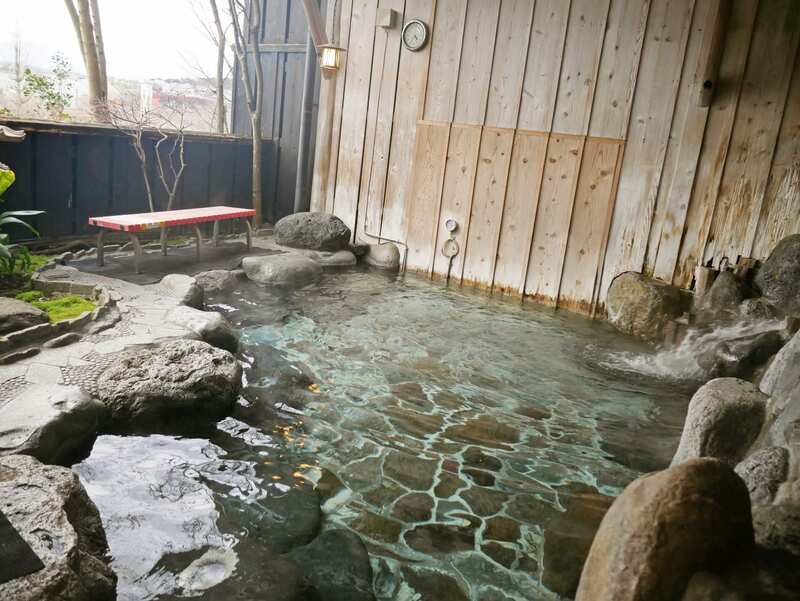 The private outdoor hot spring is available with additional charge 3,000 yen. 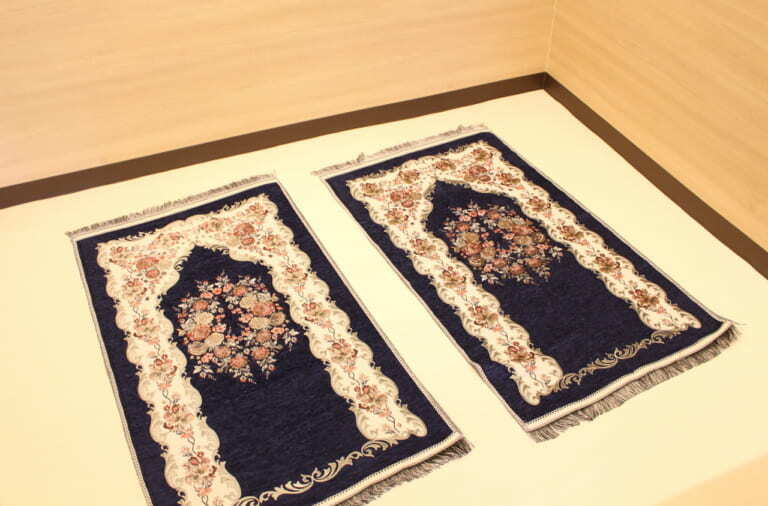 Inside the area, there is a halal restaurant called “ASMARASA”. 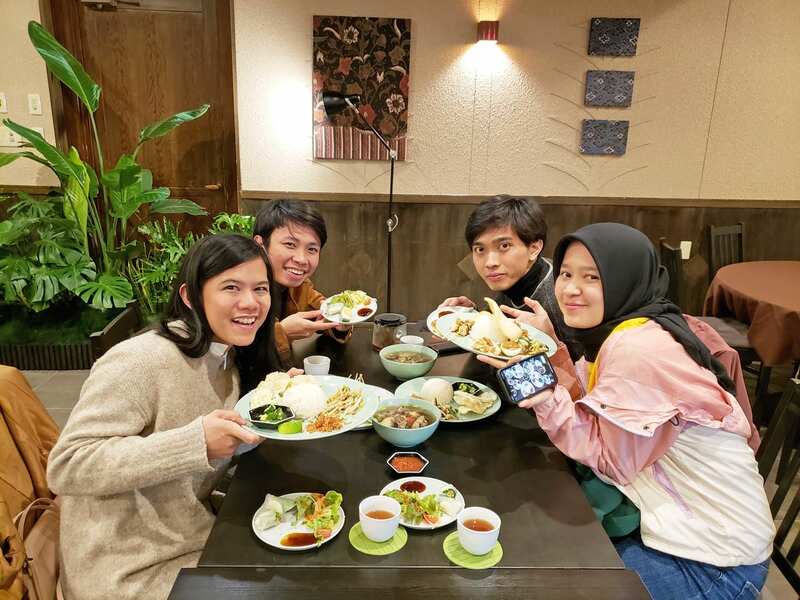 The restaurant is spacious and decorated with Indonesian-style stuffs. 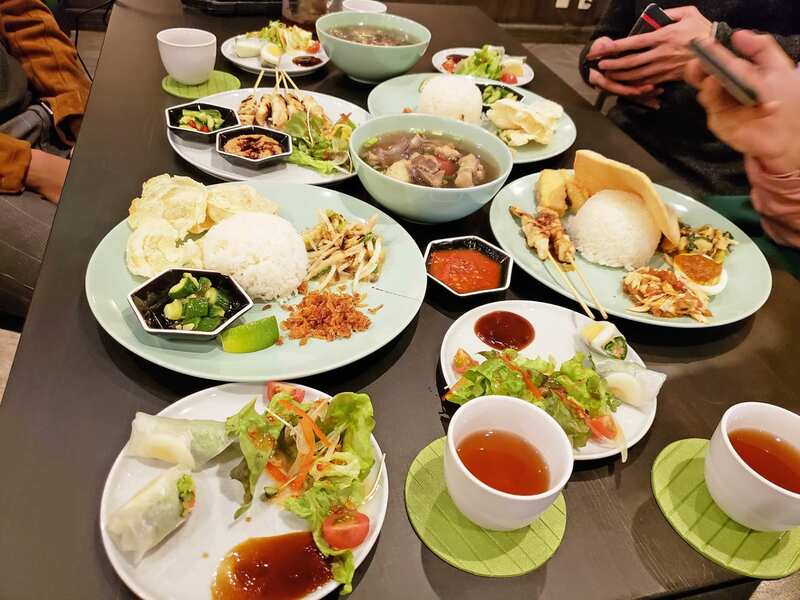 They are serving the authentic South East Asia foods, especially Indonesian foods and really tasty! 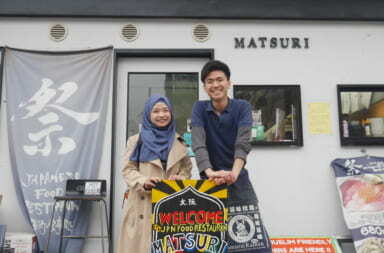 The restaurant is owned by Indonesian couple and most of the staffs are Indonesian. They are serving halal-only foods in the restaurant, of course using halal meat and halal seasonings. 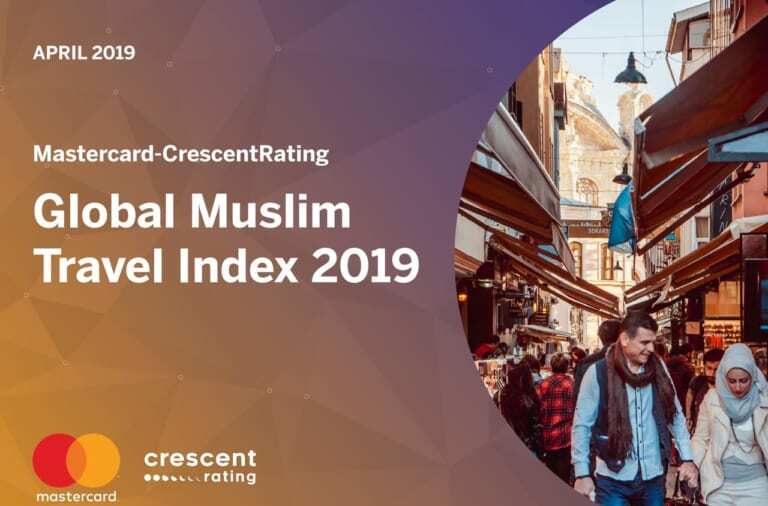 The restaurant is not only loved by Muslim travelers, but also by local people. 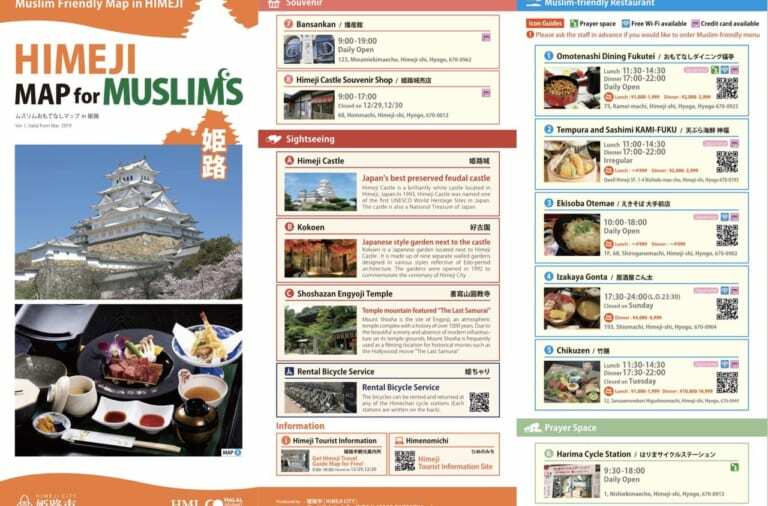 Close to the restaurant, there is Toki no Sumika mosque opens 24 hours. 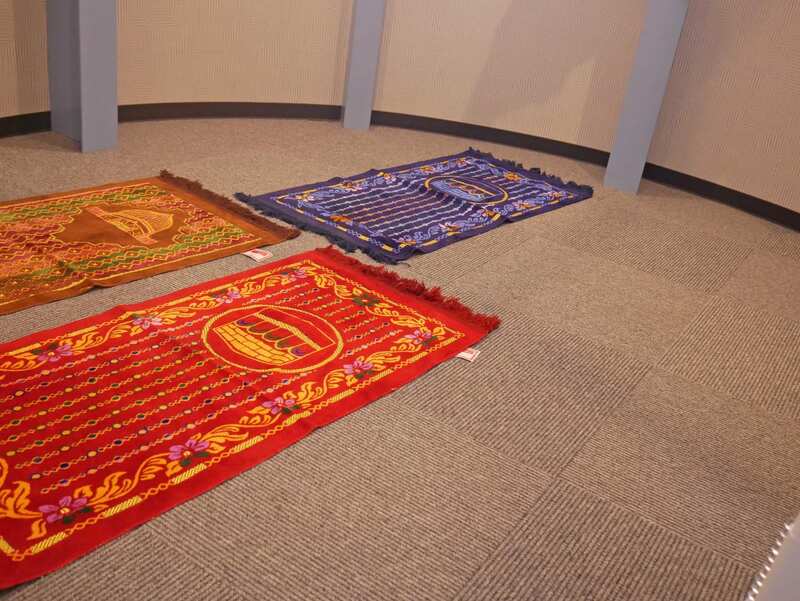 The mosque facilitated with wudu’ space and equipped with prayer mat and qibla, spacious enough to accommodate 3 to 5 persons to do pray at the same time. Such a convenient experience to be able to have halal food and do pray in the same area! 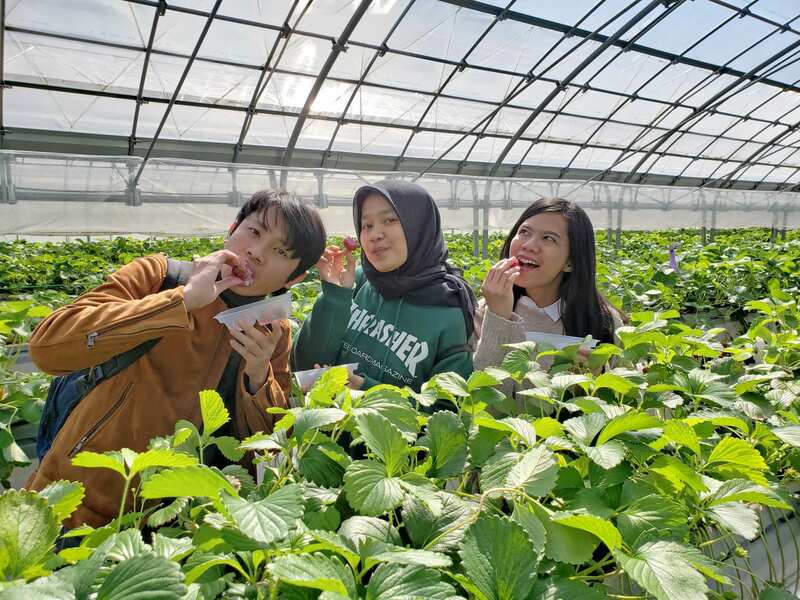 Located 5 min walk from Toki no Sumika main area (or around 2 min by car/taxi), there is a strawberry farm where you can experience strawberry picking and enjoy the all-you-can-eat sweet strawberries with no limit for 30 minutes! 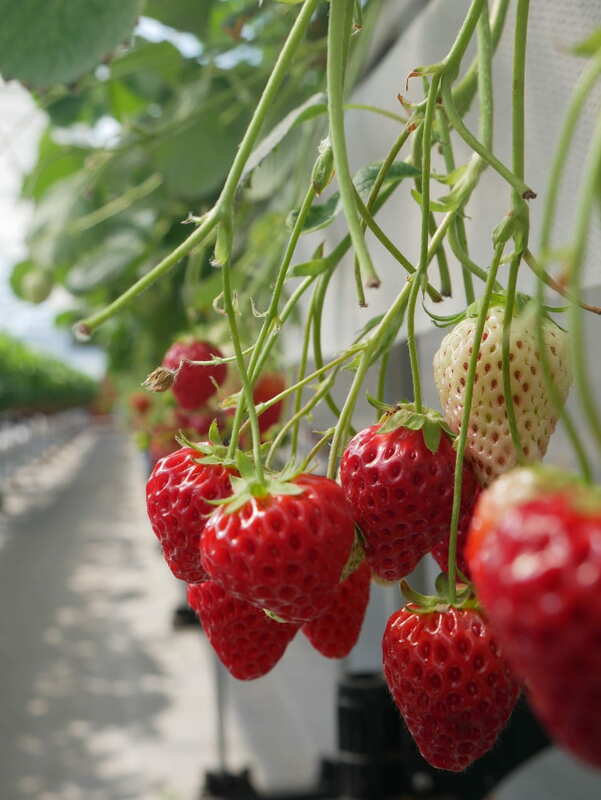 In Japan, it is common to have strawberries dipped in condensed milk. 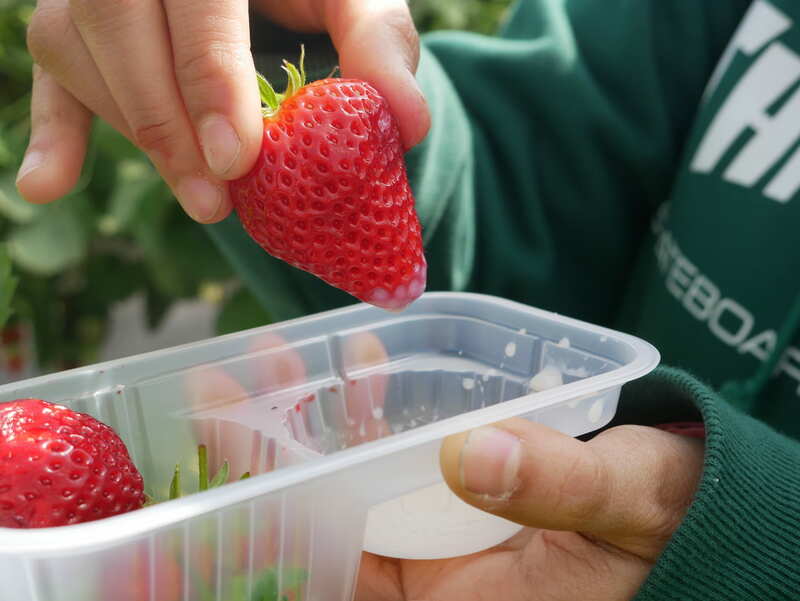 It helps to sweetens the strawberries without overpowering them and adds a bit of thick creamy texture which is really nice. 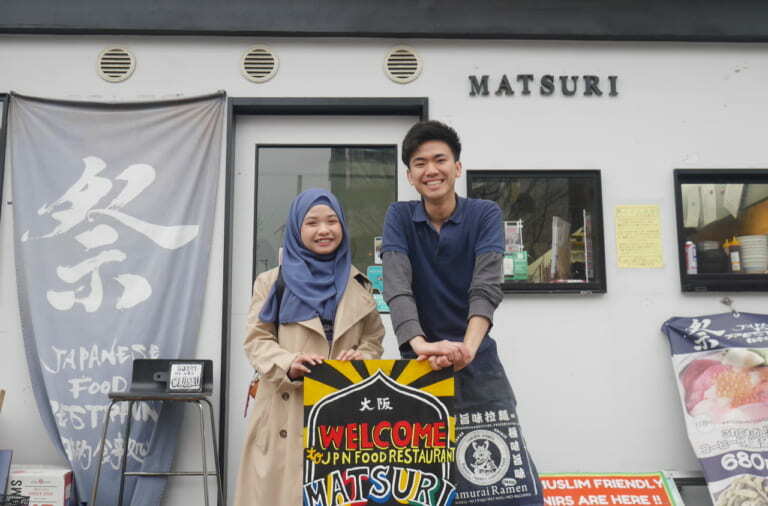 Yamamotoya Okute, a Famous Restaurant as Pioneer of Miso Nikomi Udon, Offer Variety of Foods With Authentic Taste!